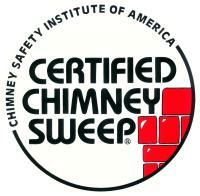 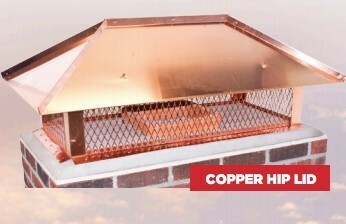 Chimney caps keep unwanted things out of your chimney, reducing the chances of fires and deterioration. 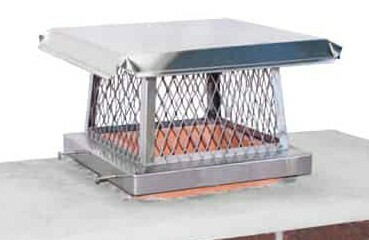 Caps also act as a spark arrestor keeping fiery embers inside and away from combustible material. 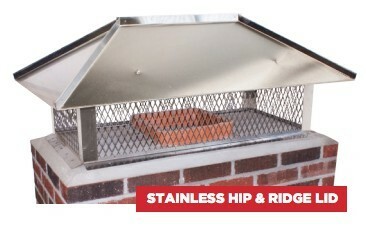 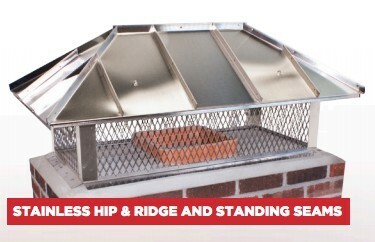 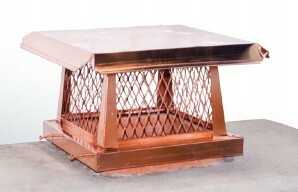 We supply the highest quality caps designed for superior chimney protection and a secure fit. 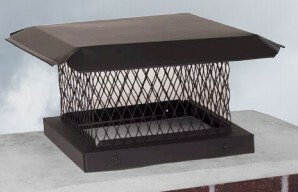 Featuring the FOREVER WARRANTY and a near limitless selection of styles and shapes, Olympia caps are a top choice of homeowners and hearth professionals everywhere!